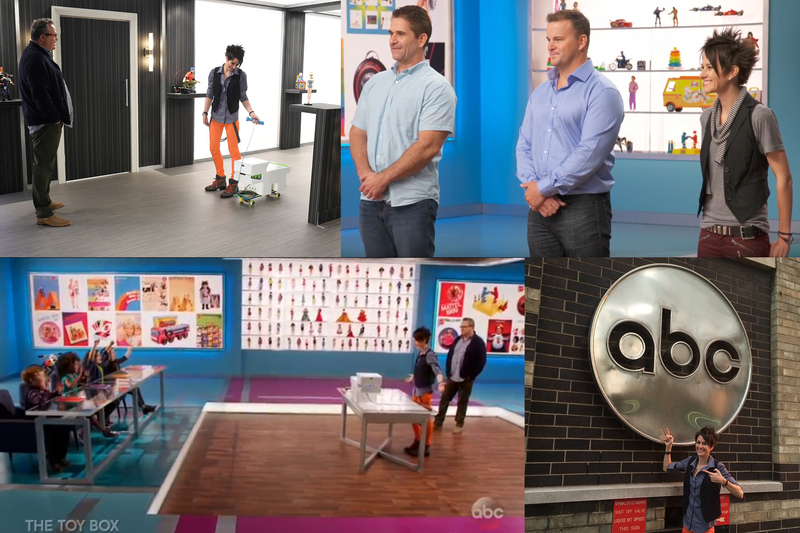 I was chosen as a designer to participate in ABC’s “The Toy Box” design competition TV Show and won second place during out of 35 Toy inventors during the show. 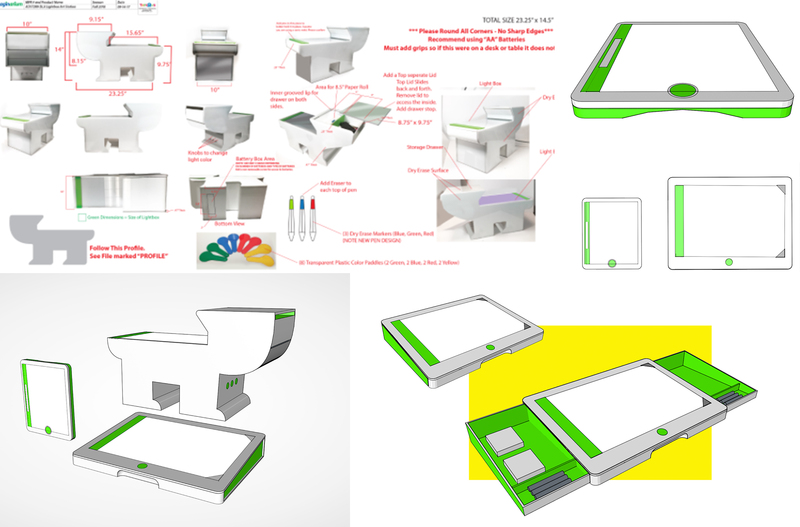 The Toy Box is the ultimate toy-competition series, providing talented designers with the chance of a lifetime: an opportunity to bring their toy concept to life by Mattel. 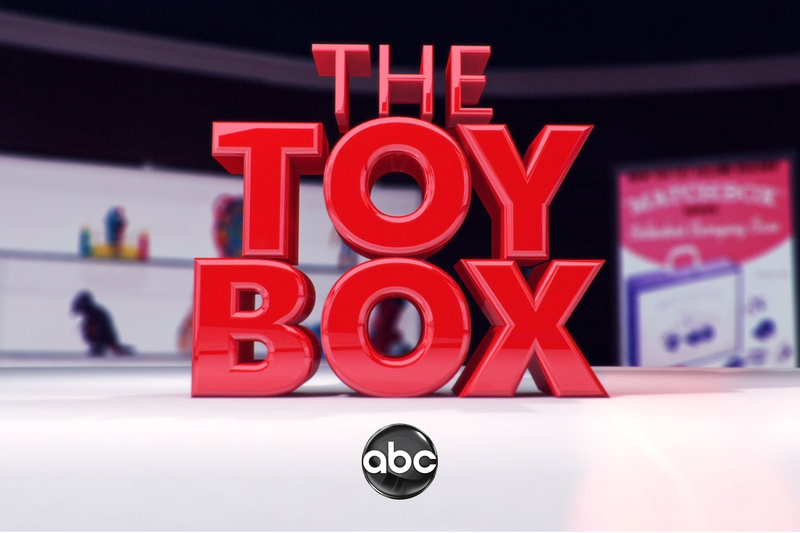 Hosted by Eric Stonestreet (Modern Family), the toys – and their inventors – are put through a series of trials and tests before facing the ultimate judges – a panel of no-nonsense, toy-loving kids. 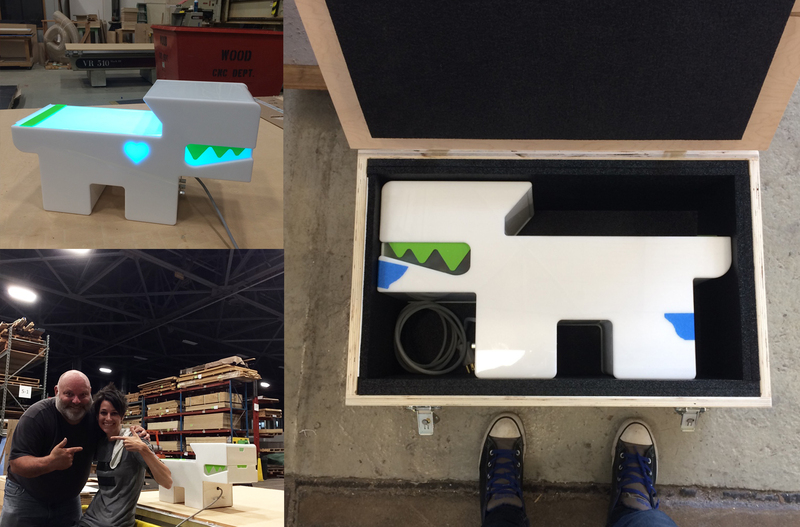 Since only the winner got their toy produced by Mattel, Toys “R” Us reached out to me to work with them to bring my Lightbox Terrier to life as a product line. 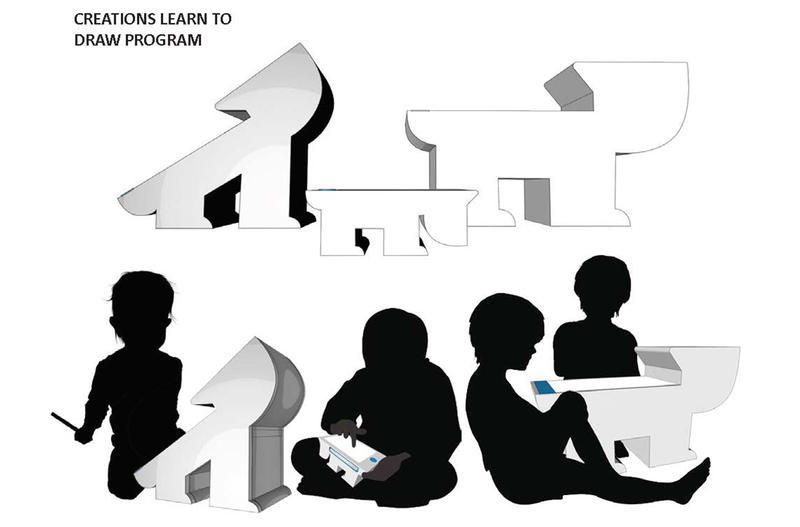 Toys “R” Us and I worked for a couple months perfecting my design so it could be mass produced without losing its “essence”. 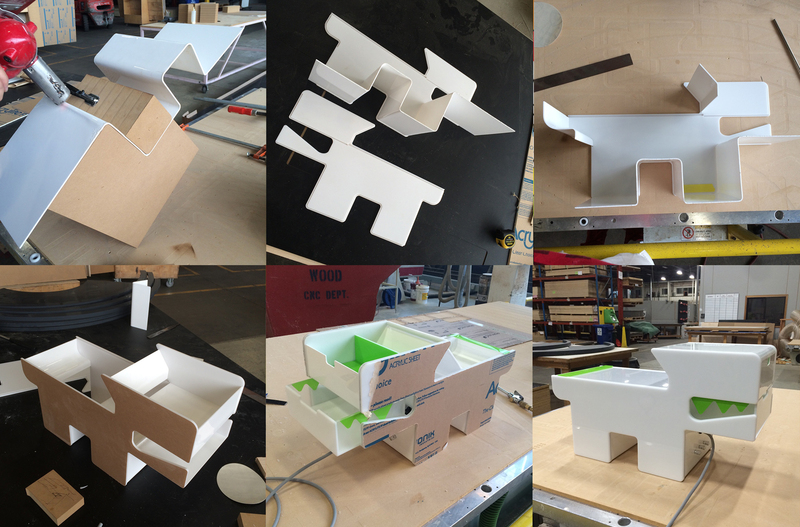 We also worked on two other products that would be part of the Terrier-Lightbox line. Terry was ready for production and set to hit the stores Fall 2018. 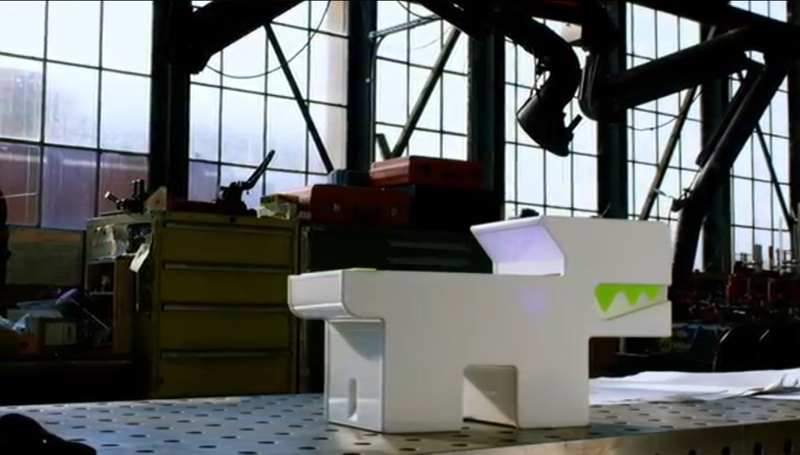 Unfortunately Toys “R” Us declared bankrupcy and his production had to be cancelled. 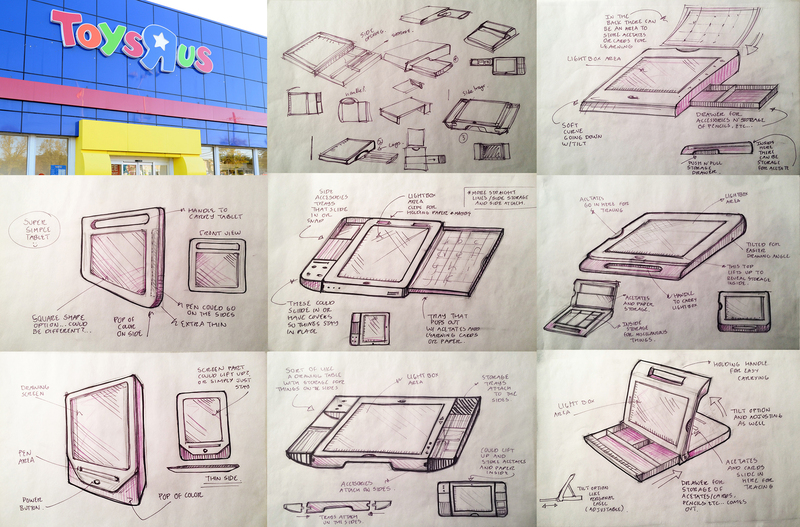 Attached are a couple sketches of my work with Toys “R” Us.